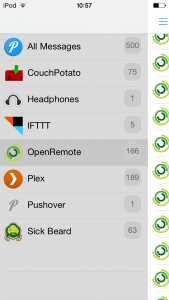 Pushover is a simple mobile notification system available for Android and iOS. 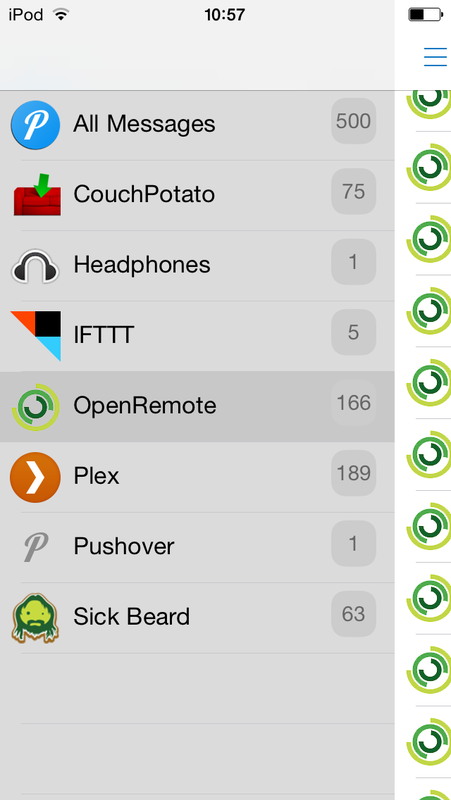 It is similar to the Notify My Android however it is not free. 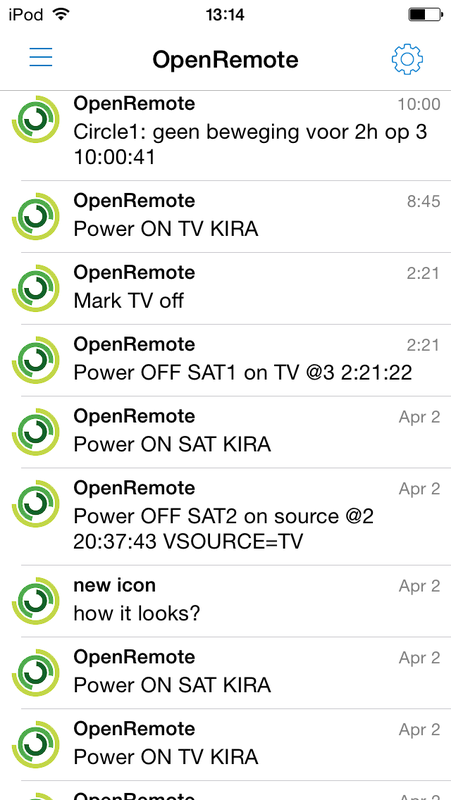 Its API makes it possible to configure messages with custom icons (see images left) and notifications are easily send from within OpenRemote. There are more parameters available and described in details on Pushover API’s page. This entry was posted in Drools, jboss.org, Openremote, rules and tagged Android, drools, iOS, Openremote, Pushover, rules by michal. Bookmark the permalink. Thanks! This helps a lot.